we have been back in new zealand for 7.577 weeks now *. slowly finding our way into a new life; which feels somewhat like our old one whilst, at the same time, not feeling anything like it at all. 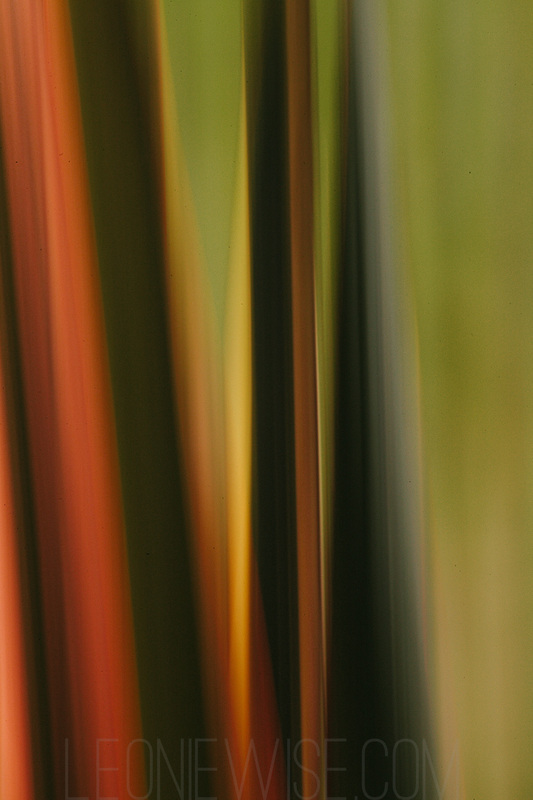 today the sun is shining on the flax outside our living room window and i stop to enjoy it for a while, playing with light, movement and colour. 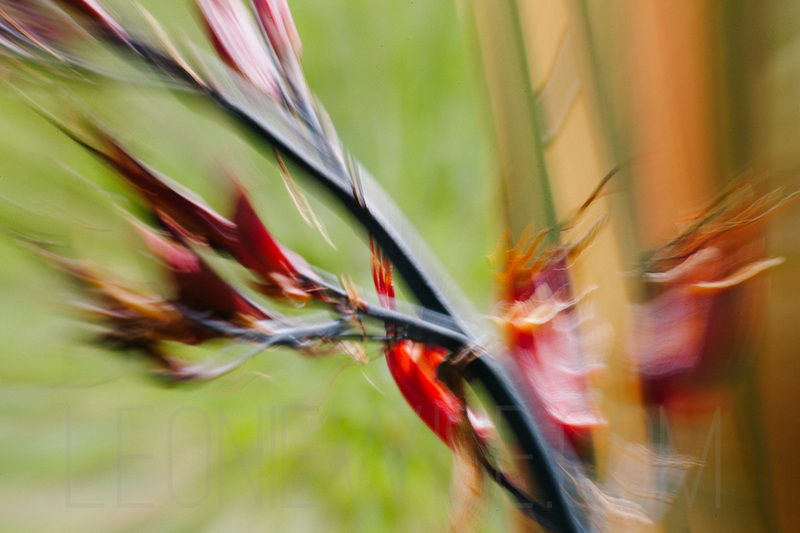 i notice lines of ants, ascending… descending… ascending again. 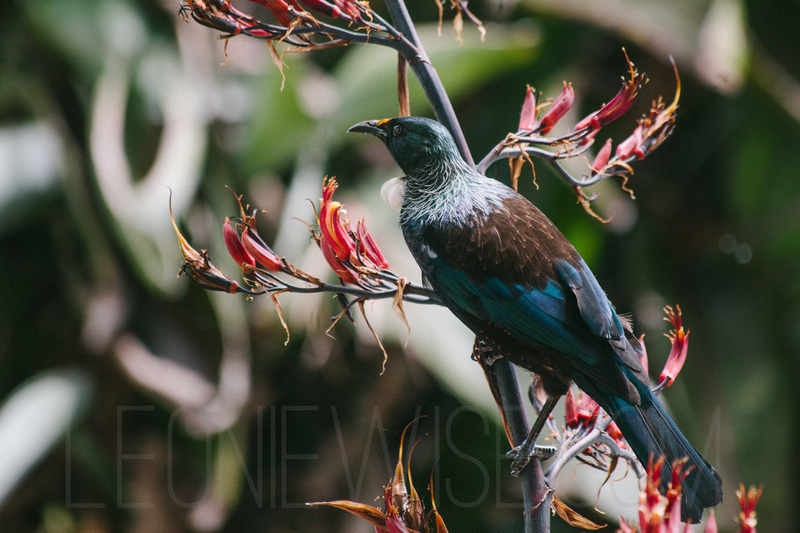 a tui lands, dips it’s beak into the flowers, turning the crown of it’s head more and more golden from their pollen. and i go back to watching the ants. This entry was posted in a book of days and tagged new zealand, outside my window. Bookmark the permalink. Hehehehh wolfram alpha keeps track of your location?